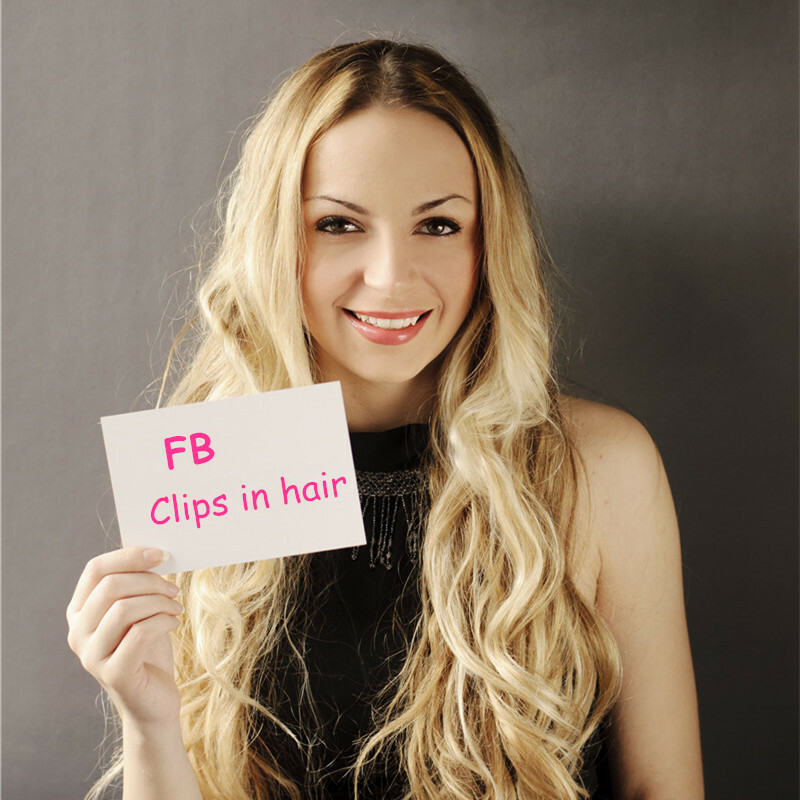 FB Clips in Hair Hanger allows you to safely store your FB Hair Extensions without worrying about them getting tangled. 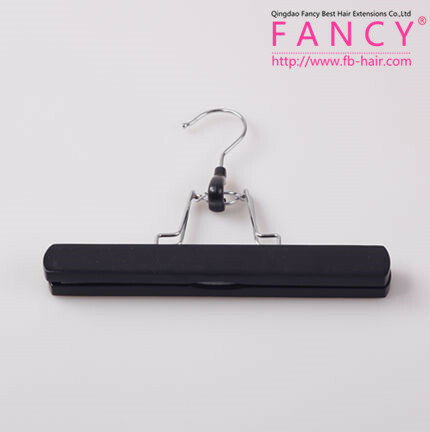 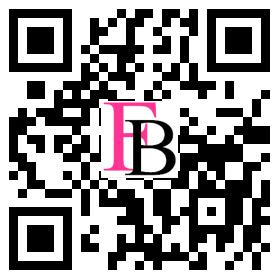 The FB Hair Extension hanger is ideal for safely storing your FB Hair Extensions. 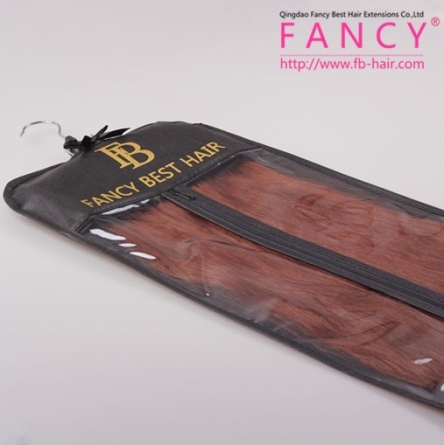 It is also essential when washing and cleaning your FB Hair Extensions. 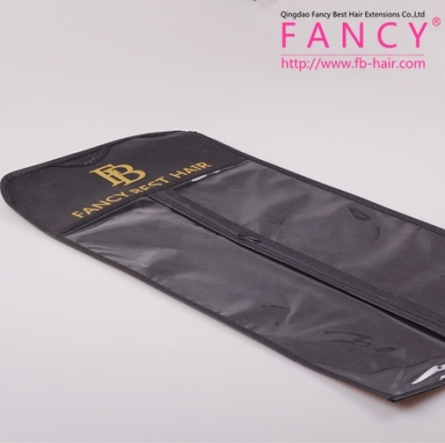 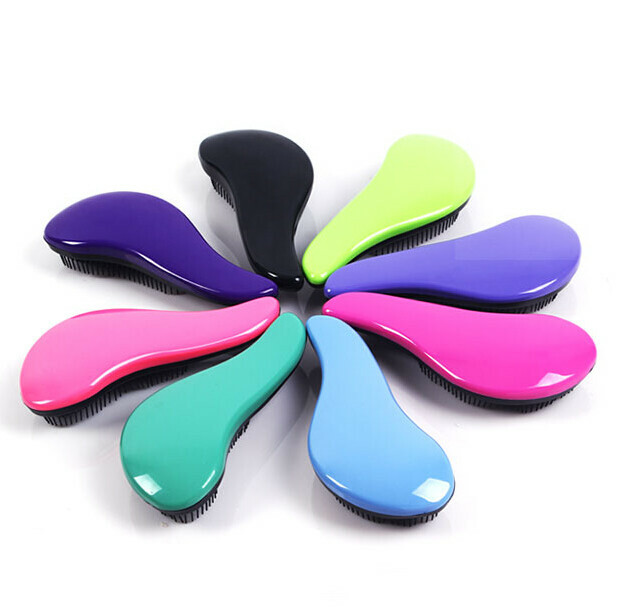 It allows you to quickly air dry or blow dry your extensions.